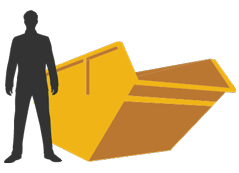 From small manageable skips right through to our largest roll on roll off skips for hire, we have the perfect solution to suit your building waste needs. 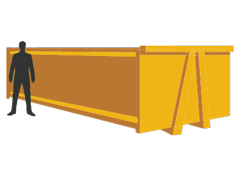 Each of our skips and containers can be used to dispose of all construction and inert waste that is often in excess of most building sites. 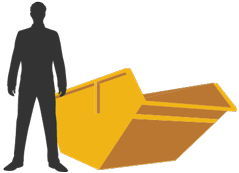 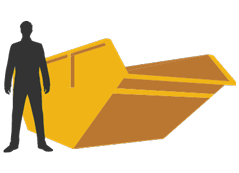 We can also deliver suitably sized skips into small restricted areas on a next day delivery basis (subject to availability).